Do you understand why customers come back through your doors? Or don’t. Do you collect the right data? And are you prioritizing how you use that data every single day to drive decision-making? Do your metrics help you take strategic actions that improve the health of your business? These are all questions retailers must ask themselves. Why? Retail is changing dramatically and competing today means staying agile, pivoting quickly and using POS data to inform everything from inventory to staffing to marketing. And, prioritizing it everyday. Retailers who are seeing success, focus their energy on knowing their business. There’s a growing contingent of retailers that are figuring out the formula for retail success. How do these retailers stay in the game? In many cases, it’s a matter of metrics. Collecting meaningful data at the POS is essential for retailers today, but reporting on it is often 5th on the “To Do” list. But here’s the thing, analyzing your data is what gives you a holistic view of your business. With the right metrics, you get the full picture, where you are performing well and where you are missing critical opportunities to delight customers, improve margin or get more from your vendors. 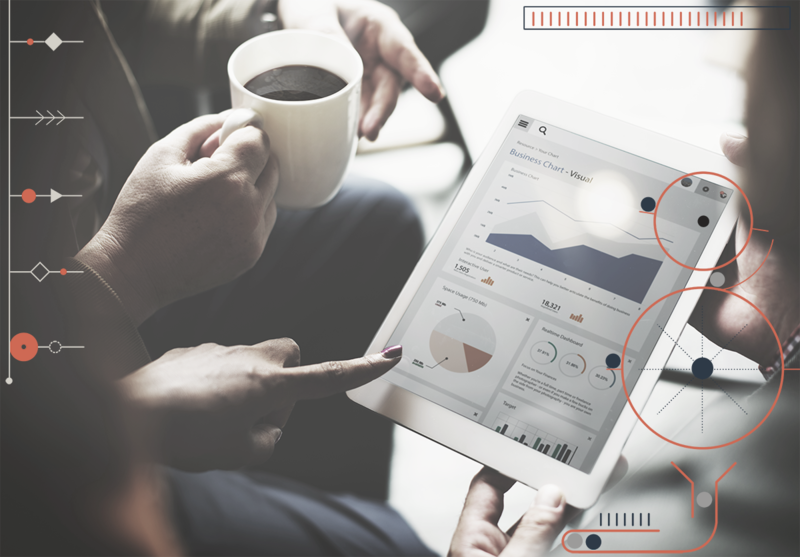 5 Ways data & metrics are essential to staying competitive. • What do you want to know? • Why do you need the information? • When should you run the reports? • Who will run the reports? • How will you act on the info? Want to see Springboard's Analytics features in action?